Completeaza mai jos intrebarile tale referitoare la Boxe Cabasse Baltic Evolution si un consultant AVstore.ro iti va raspunde in cel mai scurt timp posibil. The TC23’s broad bandwidth, along with its extreme compactness, made it possible to design an outstanding satellite for its uncompromising acoustic qualities and ease of integration and positioning in a room. The Baltic Evolution exists in three versions: a floorstanding speaker for optimal stereo postitioning with respect to walls and furniture, the Baltic Evolution Centrale shelf speaker, and, for customized set ups, the Baltic Evolution Murale which is available in light gray, charcoal or white. The Baltic Evolution is one of a kind. When combined with a Thor II Artis subwoofer, or of course, with a Saturn 55, it can create exceptional systems, whatever the acoustic constraints, from a multi-channel sound recording truck to a vast loft. With it’s unique 3-way coaxial driver mounted in a sphere for a perfectly controlled and homogeneous diffusion, it’s definition and dynamic range are comparable to the most sophisticated systems available. 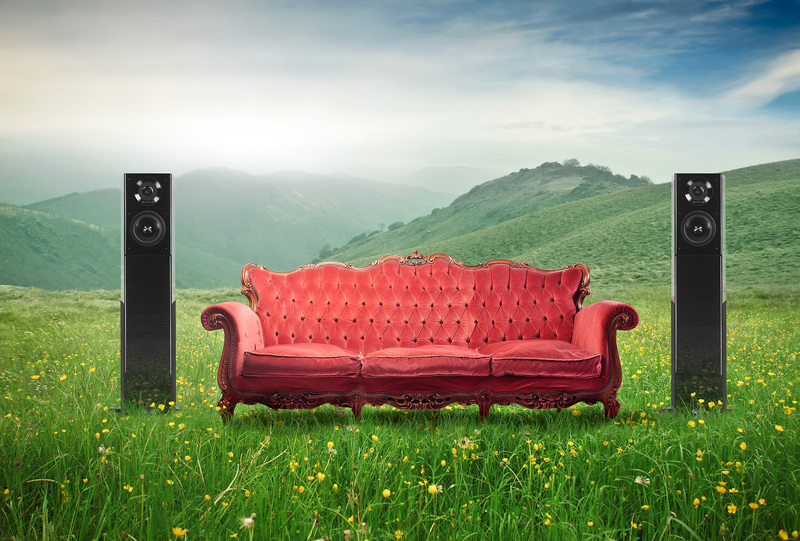 The realism and 3D soundstage are exclusive to speakers designed using the Cabasse Spatially Coherent System principles. Momentan produsul Boxe Cabasse Baltic Evolution nu are nici un comentariu din partea utilizatorilor. Fii tu primul care adauga un comentariu. Vezi specificatii tehnice, review-uri si pareri despre Boxe Cabasse Baltic Evolution (BALTICEVOLUTION).